Psychoanalysis took root in many countries around the world in the twentieth century, but China has special significance. It was, of course, the largest country from which analysis was completely excluded, from 1949 until the Chinese opening up began in the 1980s. It was not only the banning of psychoanalytic thought that marked China in this period. There was also an absence of an effective mental health system during times of great need in China because of war, famine, industrial collapse, enormous population growth, and changes in social structure. This was followed with further changes in family structure through the one child policy, new policies of entrepreneurship, economic growth, urbanisation, and increasing exposure to the West. 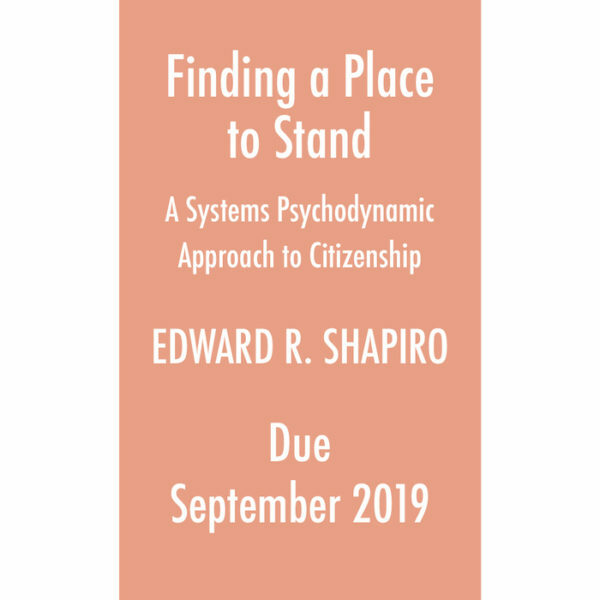 This journal is conceived as a meeting place of cultures, as a place in which the issues of this important world encounter can be documented and examined. It is intended to be an intercultural journal in which theory and clinical experience can be presented and discussed. At a practical level, the editorial board is composed equally of eminent Chinese and Western colleagues who share an interest in the introduction and development of psychoanalysis in China. 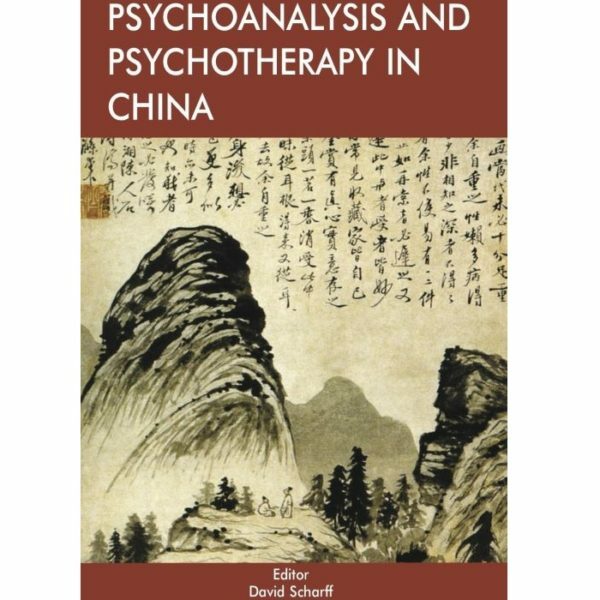 It contains articles from both Chinese and Western contributors, with discussion of ideas, and is a must-read for those with an interest in the development of psychoanalytic therapy in China. 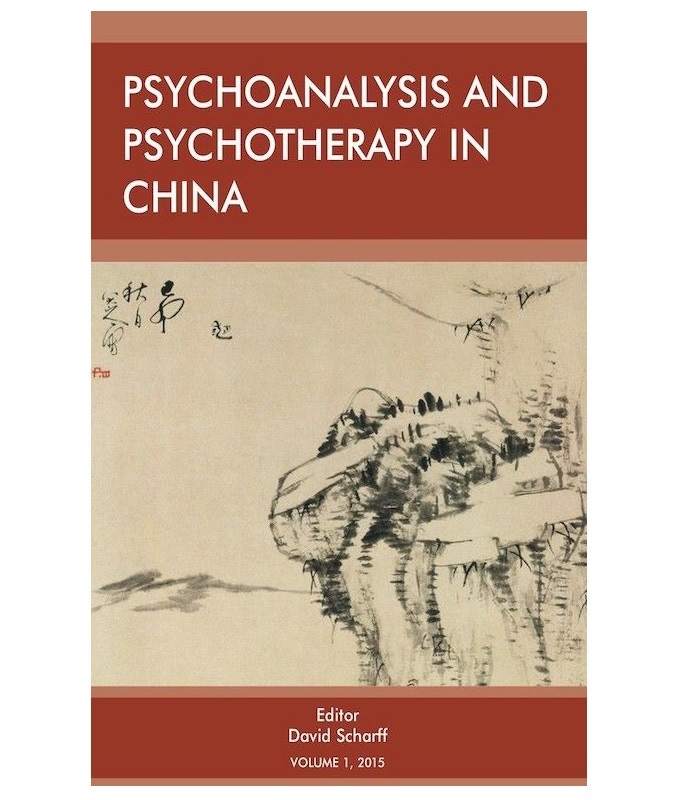 David E. Scharff, MD, editor-in-chief, Psychoanalysis and Psychotherapy in China; co-founder, former Director, and Chair of the Board, The International Psychotherapy Institute; Chair, the International Psychoanalytical Association’s Committee on Family and Couple Psychoanalysis; Director, Continuous Training Program in Couple and Family Psychoanalytic Therapy, Beijing; author and editor of more than 30 books, including Psychoanalysis in China (with Sverre Varvin); Psychoanalytic Couple Therapy (with Jill Scharff); Enrique Pichon-Riviere: Pioneer of the Link (with Roberto Losso and Lea Setton); and Family and Couple Psychoanalysis: A Global Perspective (with Elizabeth Palacios).